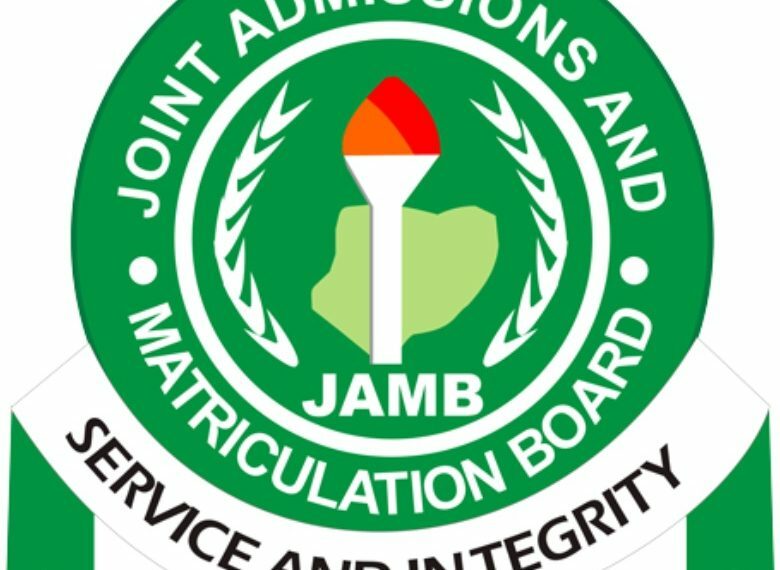 The Joint Admissions and Matriculation Board, JAMB said it has registered 869,709 candidates (popularly called jambitos) for the 2019 Unified Tertiary Matriculation Examination scheduled to hold in March. The board also said it has suspended nine Computer-Based Test centres that breached the code governing the 2019 registration exercise. This was stated in a JAMB weekly bulletin from the office of the Registrar, Prof. Is-haq Oloyede. JAMB however, reiterated that the electronic pin issued to candidates are not transferable, adding that an optional mock examination for the candidates would take place on Saturday, February 23, at accredited CBT centres nationwide.